Please print, sign and email Or fax to our office at or 801-581-8609. 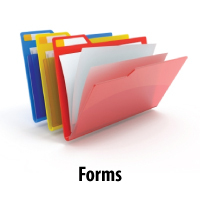 Forms available on this page require Acrobat Reader. Click on this link to download Acrobat Reader now.